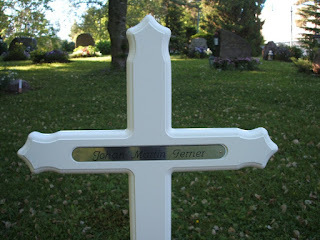 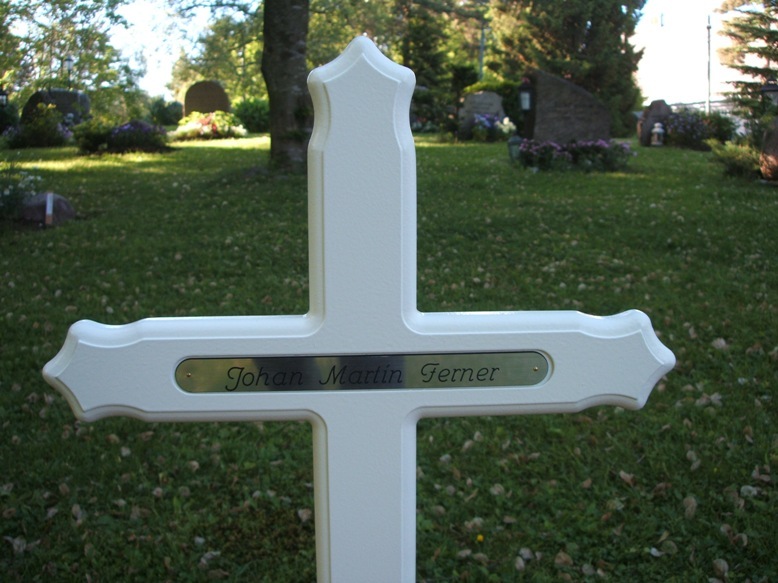 Johan Martin Ferner, the husband of Princess Astrid, died on 24 January 2015, 87 years old. 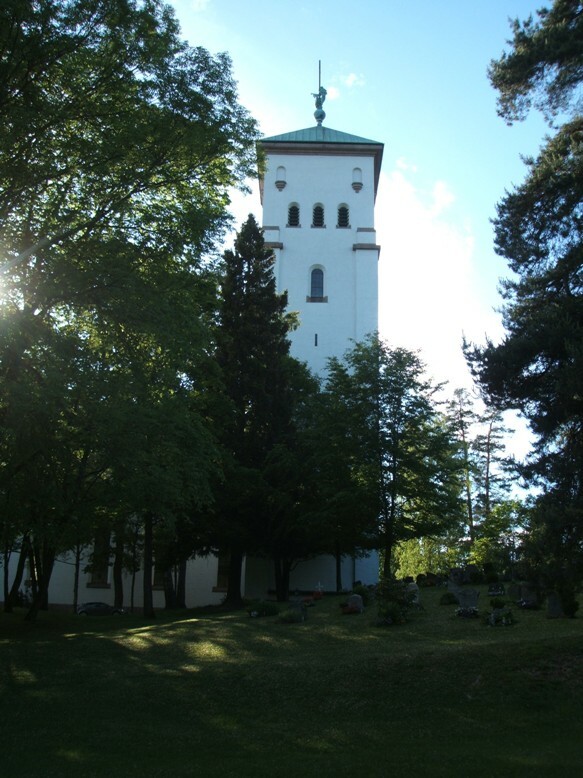 The funeral service took place at Holmenkollen Chapel in Oslo on 2 February. 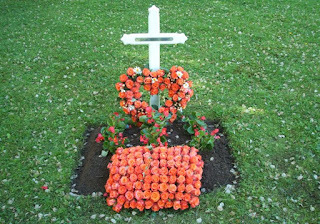 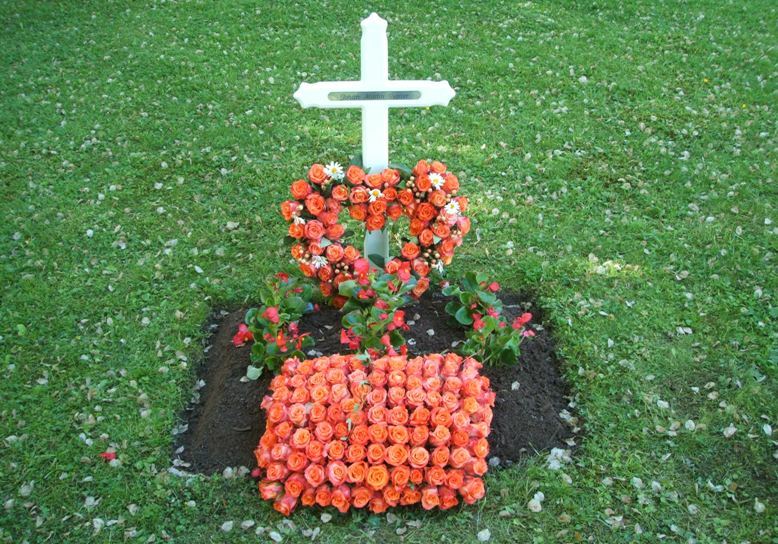 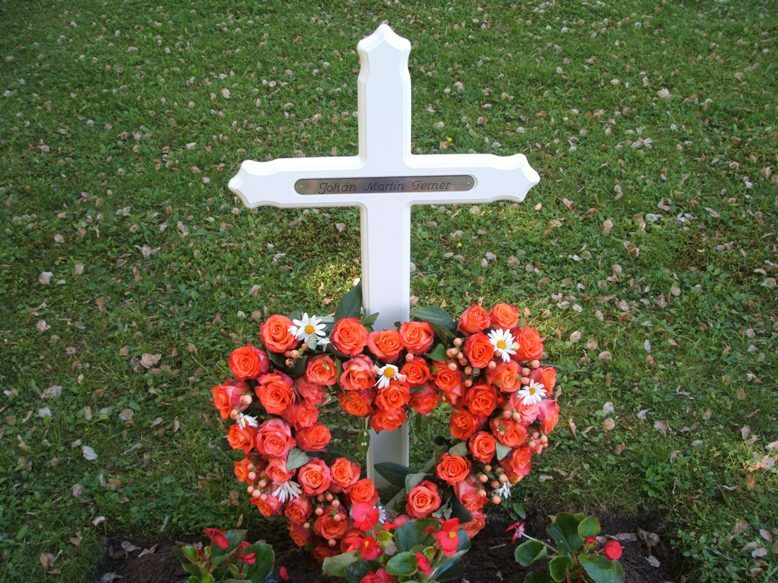 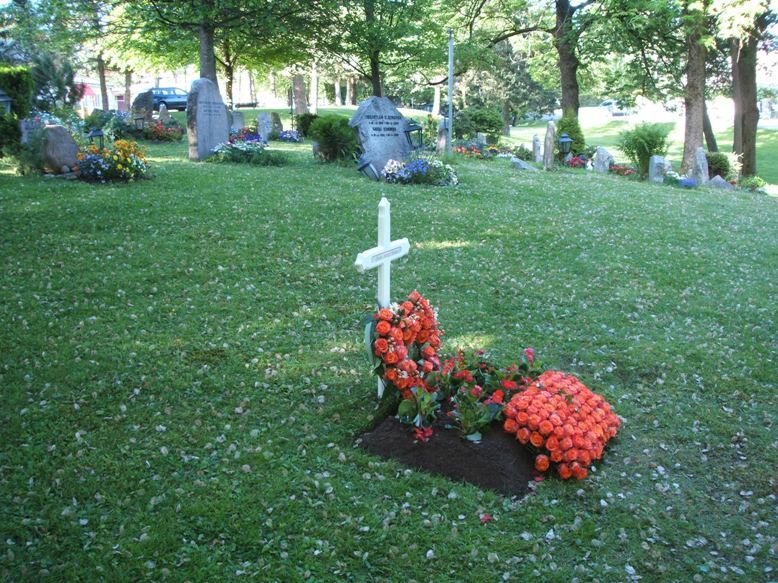 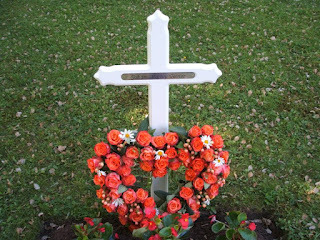 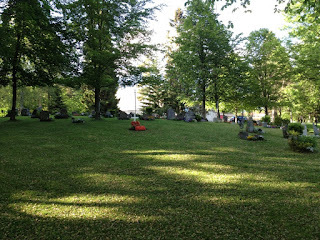 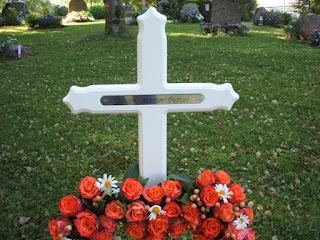 According to the website of Gravferdsetaten i Oslo (the Cemetery Administration in Oslo), the urn was interred at Ris Cemetery in Oslo on Monday 15 June 2015. The urn grave has been leased together with 3 other (now empty) urn graves. As one can see from the photos, the headstone has not yet been put up, so I will have to pay the cemetery another visit later this year to take new photos. The urn grave can be found at section 20 close to the church. 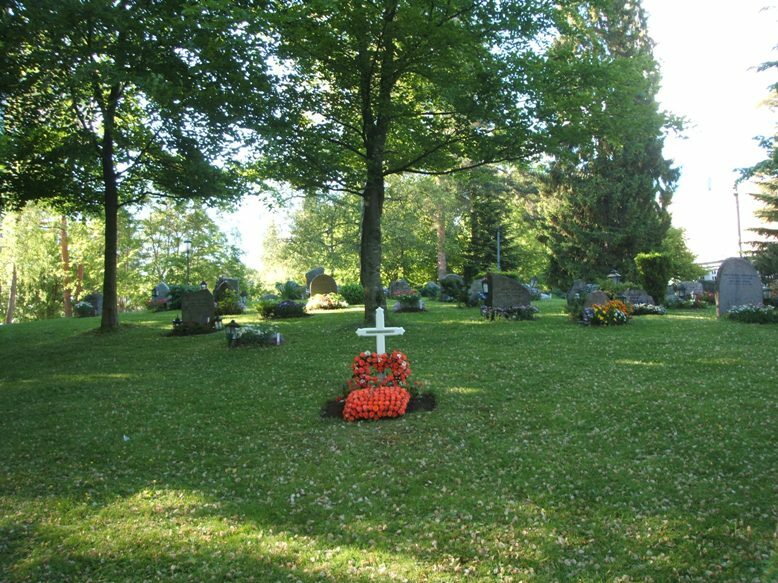 A map of the cemetery can be viewed here. 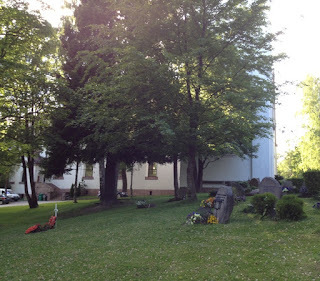 More photos of Ris Church and Cemetery can be viewed at Lokalhistoriewiki (here and here).